Transform your photos into symmetrical works of art with Flip-O-Matic. We also have an app that allows you to browse through Caravaggio’s work, and an app that will help you keep your life in order. Flyro ($1.99 → Free, 35.9 MB): Fly with Flyro in this endless distance game. You're able to guide Flyro through the sky by dragging your finger across the bottom of the screen. You must dodge bombs, giant boxing gloves, and electric moving hallways to stay alive. Some obstacles you won't be able to find a way around, so you'll have to morph into a flame to burn your way through. Collect coins consecutively to increase your multiplier and climb the leaderboards. The game includes a variety of objectives to complete, dynamic music and sound created by Portal 2 composer Mike Morasky, and achievements and leaderboards via Game Center. 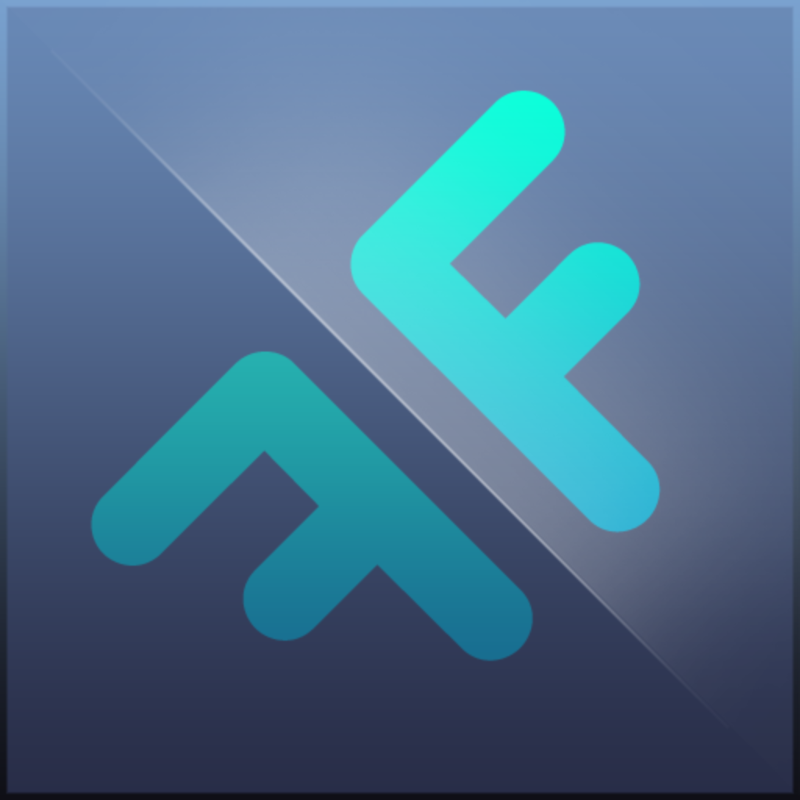 Flyro is available for free for a limited time. It has a 4.5-star rating with a total of 144 ratings. Orderly ($0.99 → Free, 9.0 MB): Keep your life in order with this task manager. When creating a task, you're able to add multiple items, a priority level, and a due date. 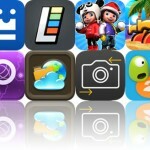 The task will then be categorized on the app's main screen based on its priority level. 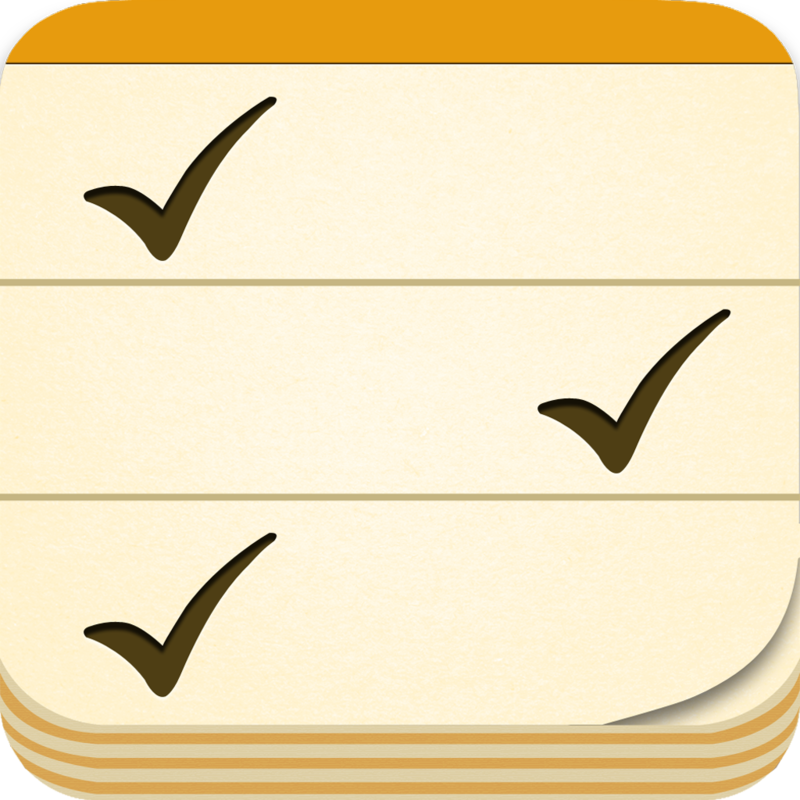 You can quickly change the priority of a task by dragging and dropping it into a different category. You can also get a quick glance at a task by pinching to zoom. The app includes multiple fonts and task colors to choose from, repeating tasks, and sharing via email or SMS. 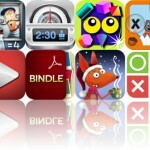 Orderly is available for free today only (11/16). It has a 4.5-star rating with a total of 160 ratings. Flip-O-Matic ($0.99 → Free, 7.6 MB): Transform your photos into symmetrical works of art with this photography app. You're able to import any photo from your library or capture a new one from within the app. Then determine where you want your photo to be flipped by manipulating it with pinch and pull gestures. Preview your work before sending it off via Facebook, Twitter, or email. You're also able to change the number of tiles for your pattern and reuse flipped photos in your next project. Flip-O-Matic is available for free for a limited time. It has a 4.5-star rating with a total of 37 ratings. 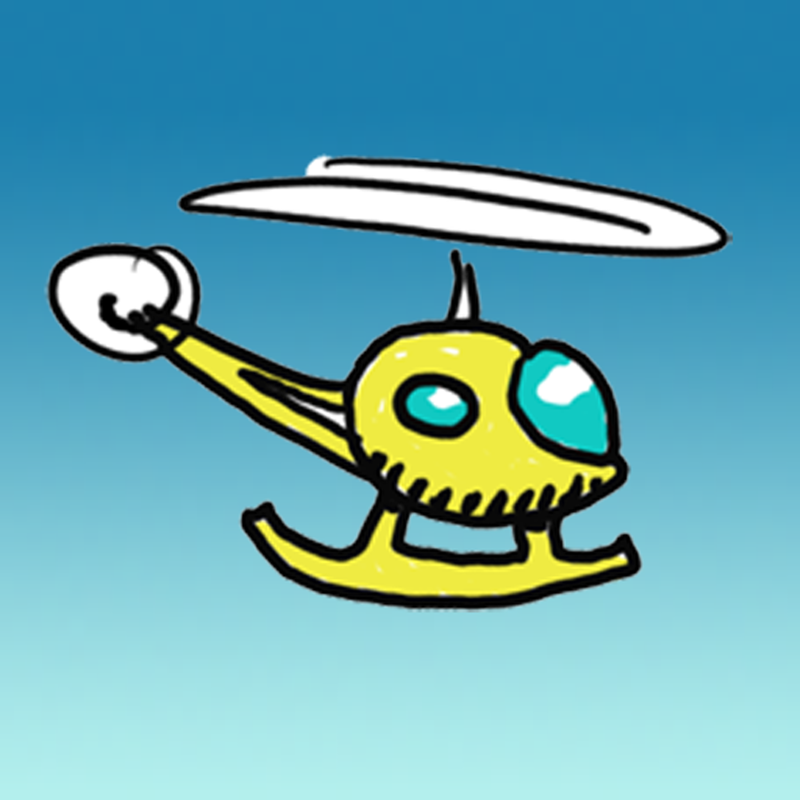 Chopper Drop ($1.99 → Free, 21.6 MB): If you loved playing Stunt Copter on your Mac way back when, then you’re going to enjoy playing Chopper Drop on your iDevice. This retro-inspired arcade game has you dropping passengers out of your helicopter in hopes of hitting the wagon below. Your helicopter and the horse and wagon move all on their own, so it’s up to you to time your drops just perfectly. Wind, lightning, birds, and other factors will play a role as well, so be ready for anything. The game includes four locations to fly through. Chopper Drop is available for free for a limited time. It has a 3.5-star rating with a total of 19 ratings. Ring Toss Arcade ($5.99 → Free, 48.5 MB): Today Only: Get $5 in free in-game toys and unlock your first game for only one ticket (normally 2,000 tickets)! Sling rings at cuddly collections of carnival toys, candy, and other objects in this casual arcade game. Tap and drag your finger away from your target to determine the trajectory of your shot, and release at just the right moment to get a ringer. The ticket value for ringing an object is displayed directly below it. Objects with larger values are obviously more difficult to ring. Try to grab bonus bubbles while also avoiding the dynamite to keep your ticket count running up. Fill up the slot machine reels to have a chance at getting a bonus prize. The game includes three ring toss arenas, 100 toys to collect, a two-player mode, daily bonuses, and leaderboards via Game Center. 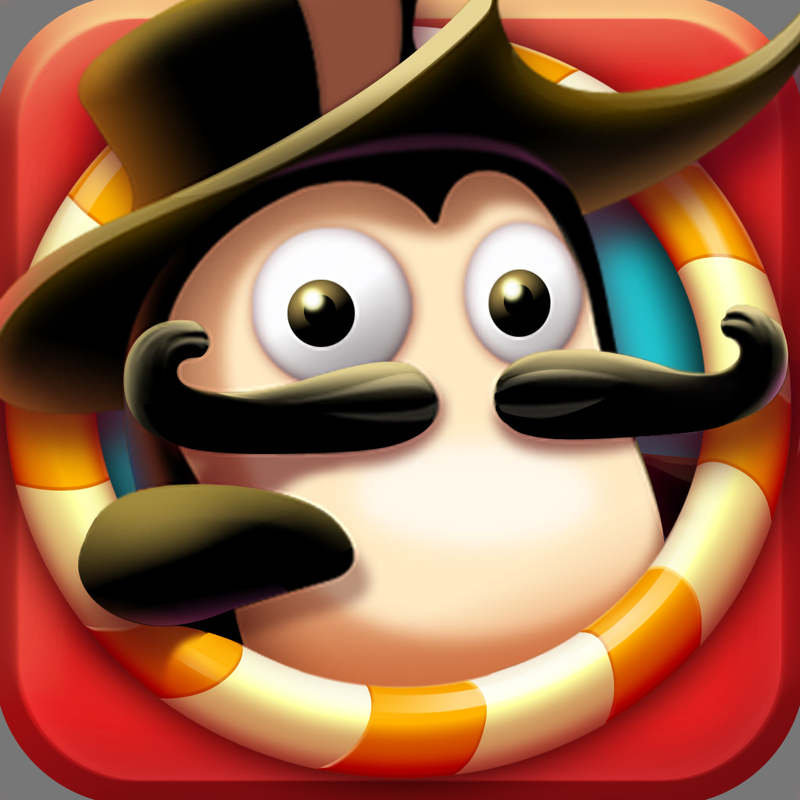 Ring Toss Arcade is available for free today only (11/16). It has a 4.5-star rating with a total of 5 ratings. 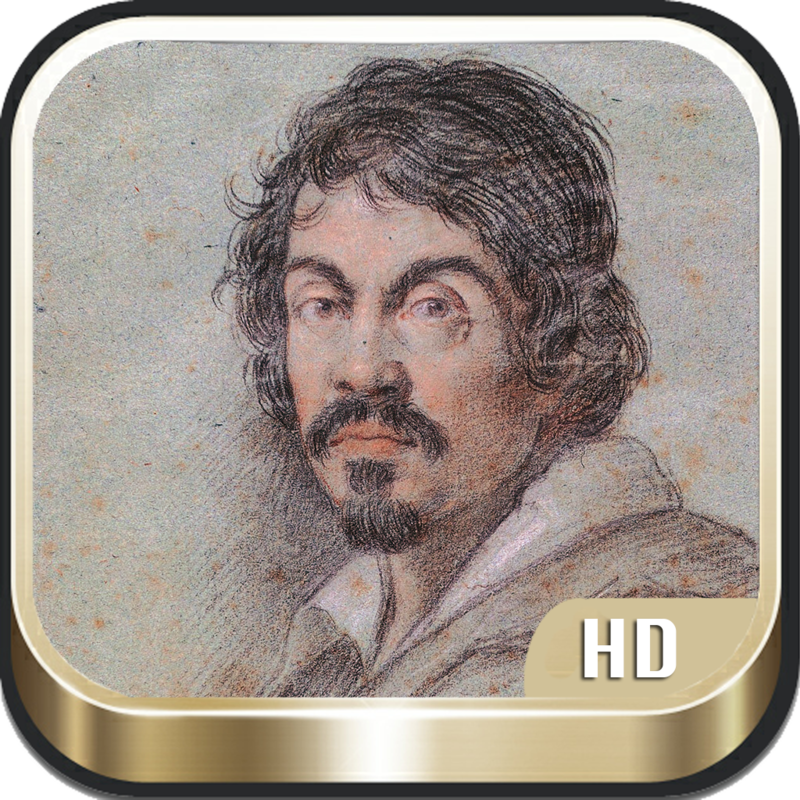 Caravaggio ($0.99 → Free, 84.4 MB): Browse through a virtual gallery of Caravaggio’s work with this lifestyle app. Upon first launch the app will need a moment to generate thumbnails for the hundreds upon hundreds of included pieces of art. But don't worry, the wait is worth it! You can then swipe through the scrolling list of thumbnails, search for specific works of art by keyword, or break them down by category. Each piece is presented in HD, allowing you to zoom way in without losing detail. The app also includes the ability to save and share artwork, links to videos, and a brief biography. Caravaggio is available for free today only (11/16). It has a 5-star rating with a total of 6 ratings. What The Frog ($0.99 → Free, 6.8 MB): Rock What’s world in this crazy casual game. What is a frog. 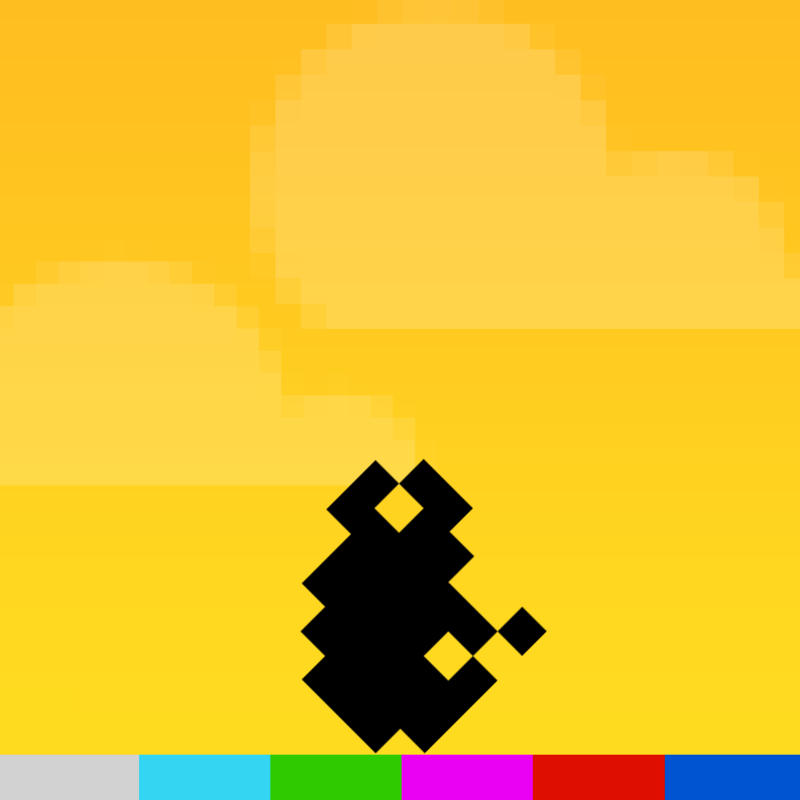 He’s a frog stuck in a pixelated world without any way to move, at least by himself. It’s up to you to tap the table beside your iDevice to launch him through the air and complete challenges. How many can you survive? 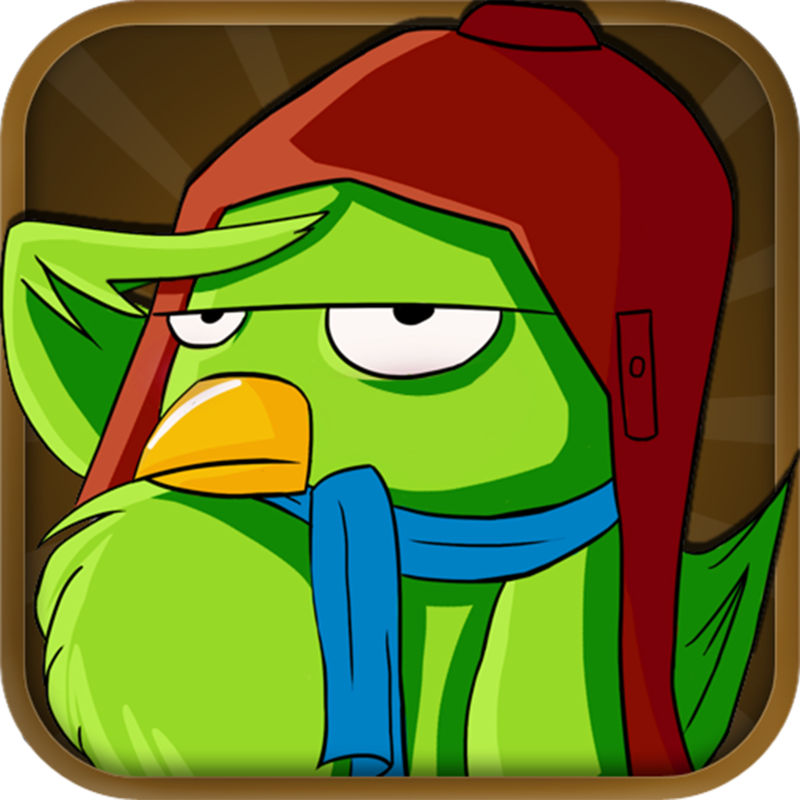 The game includes adjustable tap sensitivity, a touch mode, and achievements and leaderboards via Game Center. What The Frog is available for free for a limited time. It has a 5-star rating with a total of 6 ratings. 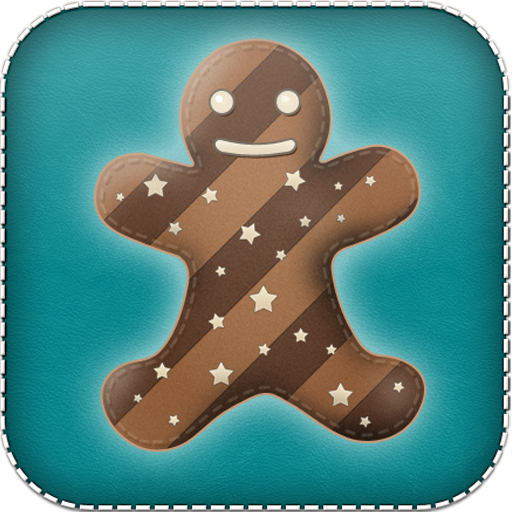 Cookies, the app ($1.99 → Free, 16.8 MB): A collection of mouthwatering cookie recipes that are perfect for the holidays. The app includes a total of 17 recipes, each with a preview image and short description. Tap on the recipe you want to make to view all of the necessary ingredients and instructions. You’re able to tap on steps as you complete them to mark them off. You’re able to do the same for the ingredients. The app also includes baking tips, and the ability to share recipes via email. 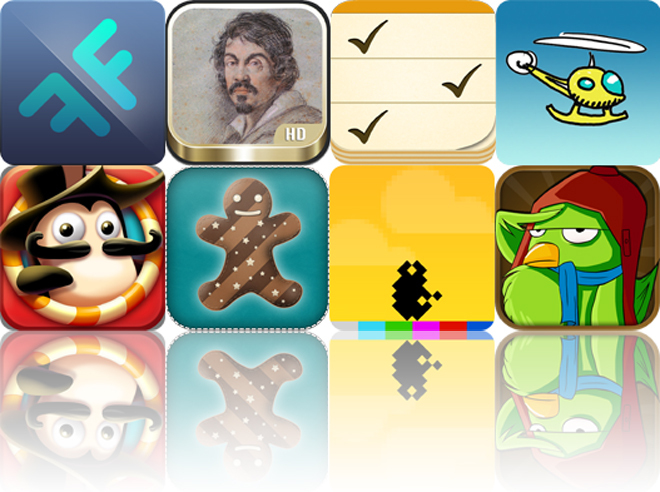 Cookies, the app is available for free for a limited time. It has a 4-star rating with a total of 10 ratings.